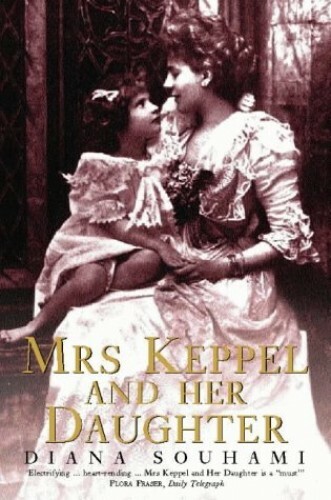 Alice Keppel was a manipulative woman, whose relationship with Edward VII placed her at the centre of high society. Her daughter, Violet, was fascinated with her mother's power. Yet when she fell in love with Vita Sackville-West, she threatened to break all the moral rules of her mothers world. Alice Keppel and her daughter Violet Trefusis where both, in their ways, lefendary lovers. Mrs Keppel mistress of Edward VII and Great-Grandmother to Camilla Parker Bowles, was the acceptable face at her command - charm, determination, money to repress her love affair with Vita Sackville.